At least 18 people died, dozens sustained injuries and many homes were destroyed when a powerful 5.7-magnitude earthquake struck eastern Afghanistan, officials said. At least 18 people were killed in adjacent Nangarhar and Kunar provinces and the death toll was expected to rise, Reuters reported citing a spokesman for the Afghan Red Crescent Society. In Nangarhar province 75 were injured, local spokesperson Ahmad Zia Abdulzai said. Forty of the wounded were given first aid, and the rest were admitted to hospital for further treatment. 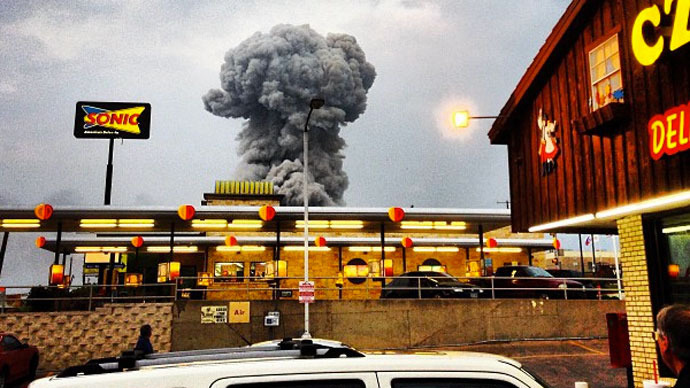 "We are still in the process of getting information from the affected areas. Among the dead are some children," AFP quoted Abdulzai as saying. One person was killed and one was injured in neighboring Kunar province, where hundreds of homes collapsed, provincial governor spokesperson Wasifullah Wasifi said, as cited by Reuters. Resident fled their destroyed homes in the worst-hit areas after the 5.7-magnitude quake struck northeastern Afghanistan, the US Geological Survey reported. The resulting tremors were felt as far away as India’s capital New Delhi. The epicenter of the quake was 11km south of the town of Mehtar Lam, the US Geological Survey reported. The city of Jalalabad, which has a population of more than 200,000, is also nearby, some 25km southwest of the epicenter. 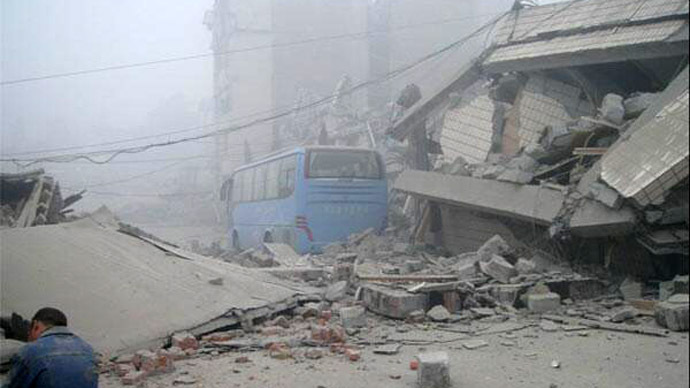 The quake was estimated to have struck at a depth of 65km. The quake zone lies near Afghanistan’s border with Pakistan. 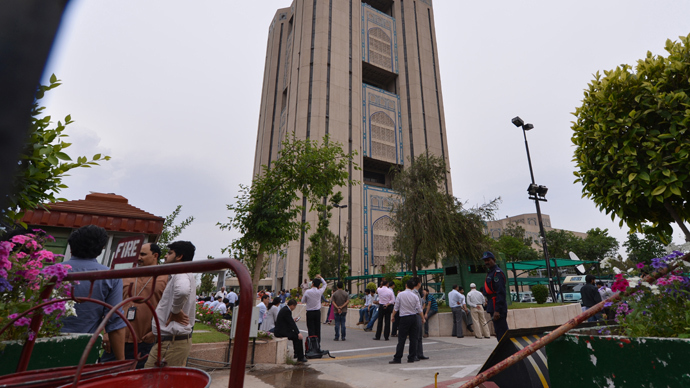 Pakistan’s meteorological department rated the earthquake’s magnitude higher, at 6.2 on the Richter scale. In Kama district outside Jalalabad, people ran from their mudbrick homes in panic when the tremor was felt, a witness told AFP. Two walls in one village collapsed. 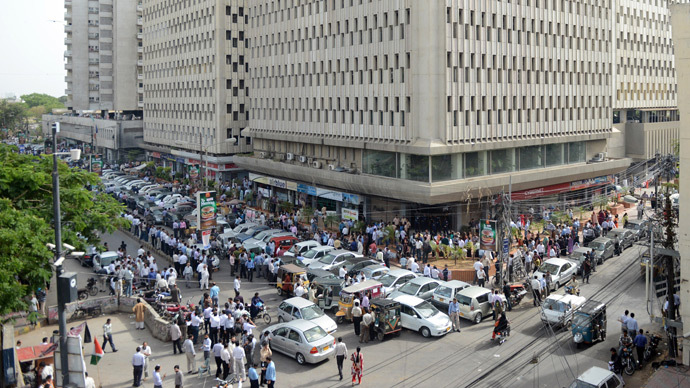 Tremors were felt in Pakistan’s capital Islamabad, some 300km east of the epicenter. The quake also shook regions further southeast, in India’s disputed province of Kashmir and in the capital New Dehli, Reuters reported. The region witnessed a powerful quake last week, when a 7.8 magnitude tremor hit eastern Iran and western Pakistan. The disaster killed 41 people. Also on Wednesday 14 people died in northern Afghanistan where flash floods hit Balkh province. Five people were missing, 1,795 families were displaced from their homes, and many houses and livestock destroyed in the remote districts of Kishindih, Sholgara and Nahri Shai, AP reported citing two local officials. According to the UN, major roads in Balkh were closed because of the flooding. "All of our livestock and homes were destroyed," Ghulam Sakhi, a resident of a village in Sholgara district, told AP Television News. "The flooding was so strong we couldn't do anything." Heavy rains caused similar flash floods in Sari Pul, the neighbouring province to the south, damaging more than 100 homes, according to the United Nations.